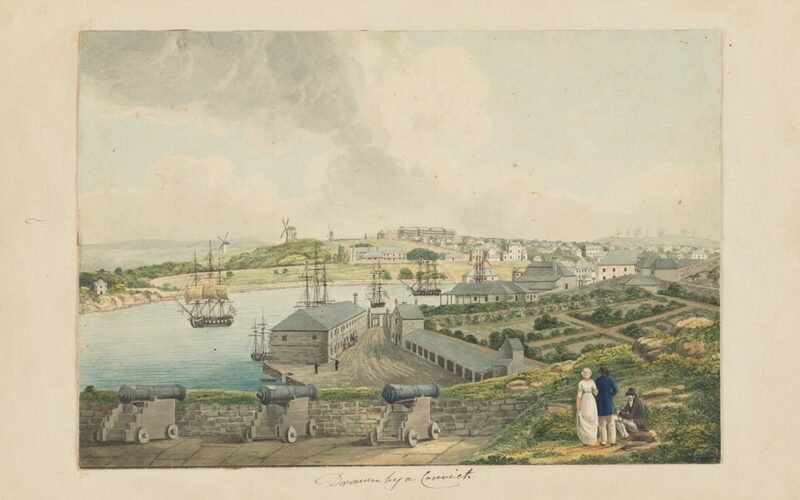 Moruya and District Historical Society host Dr James Dunk for a Speaker Connect talk on madness in penal and colonial New South Wales: Sat 25 Nov 2pm. 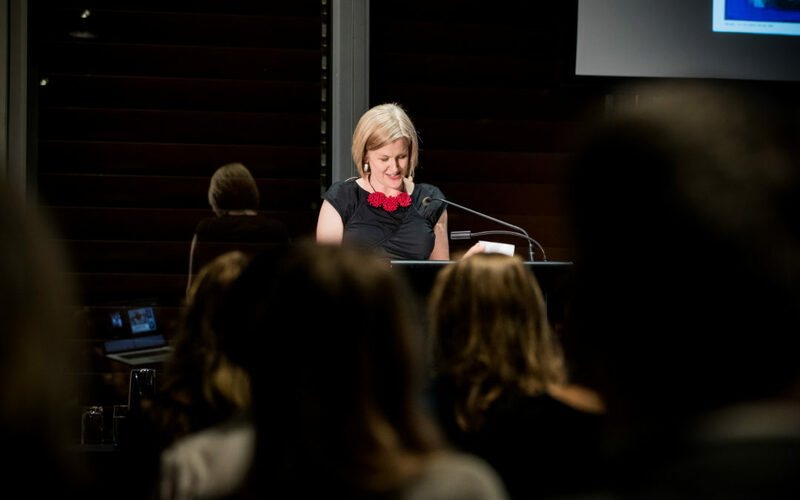 The 2017 Annual History Lecture, delivered by Associate Professor Michelle Arrow, featured last night on ABC Radio National’s Big Ideas: listen online here. 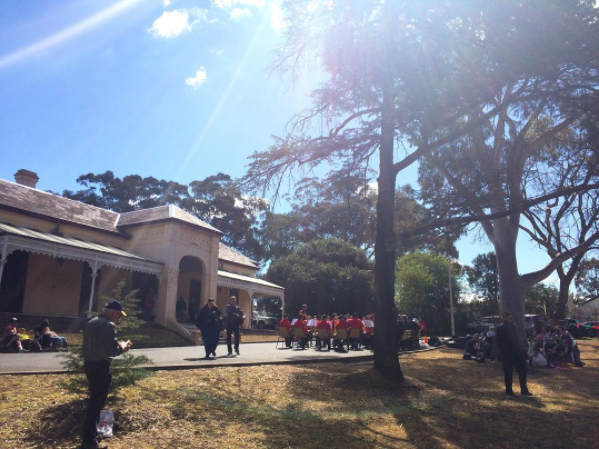 During History Week 2017, HCNSW staff visited one of our long-time members, The Friends of Linnwood, for a special open day. Read the recap here. Pauline Curby and Andrew Host from Oral History NSW lead a practical workshop on recording oral history in the digital age: Sat 7 Oct, 9:30am-4:30pm. Sydney Living Museums host Sydney Open, on 4 and 5 November, unlocking the doors of some of the city’s most important and intriguing buildings and spaces.